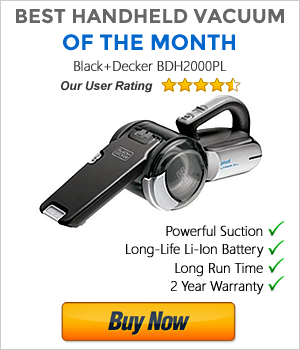 Do you want to know how to choose the best handheld vacuum cleaner? What things should you be looking out for? And what do you need for cleaning cars or pet hair? All is explained in this section.